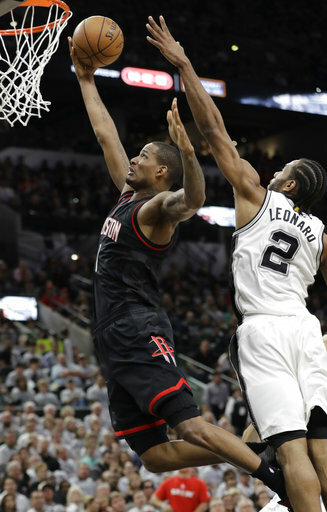 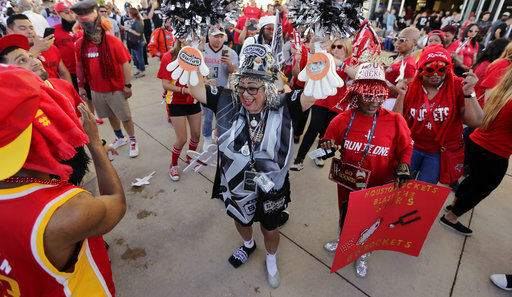 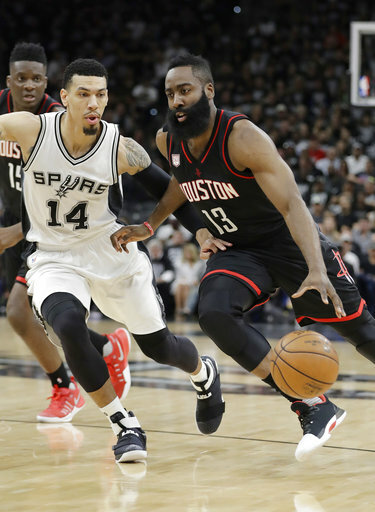 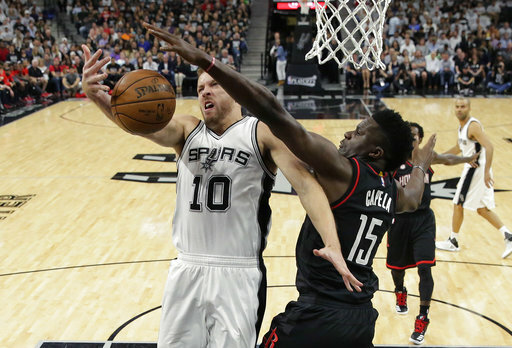 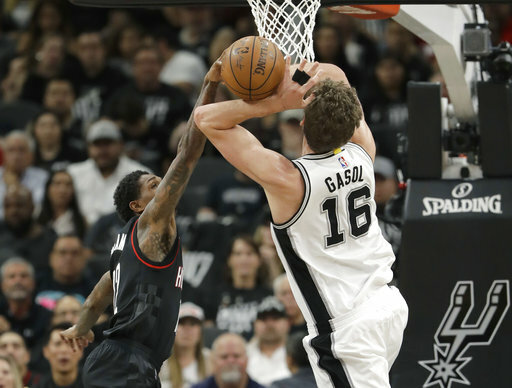 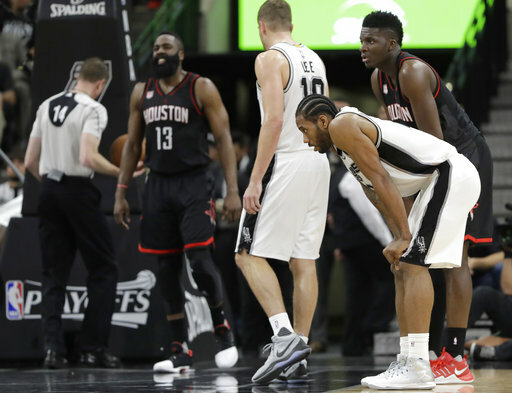 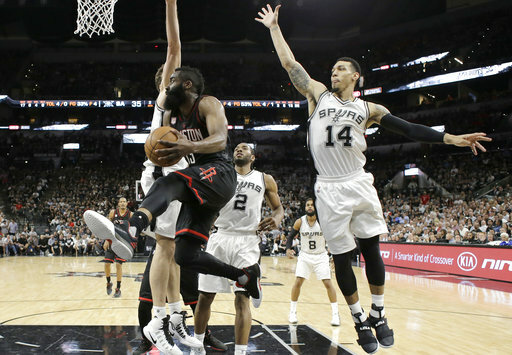 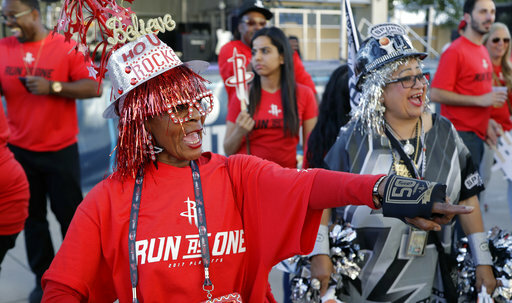 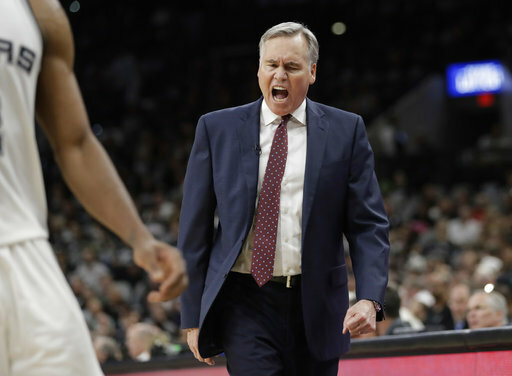 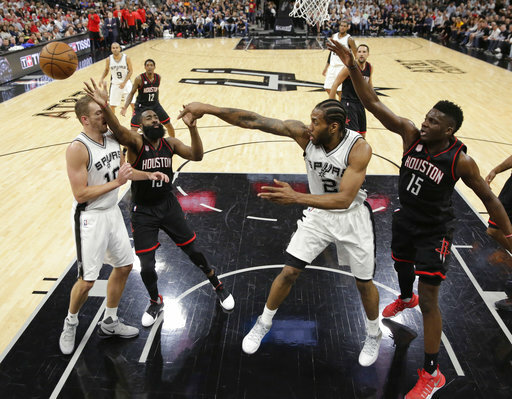 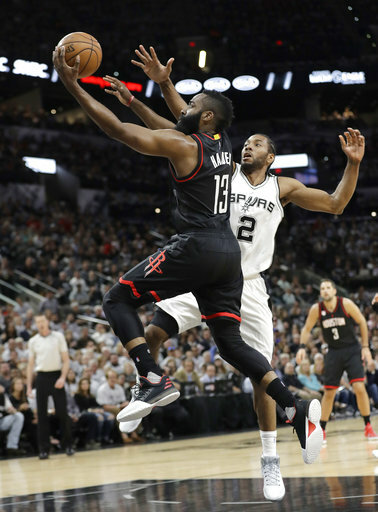 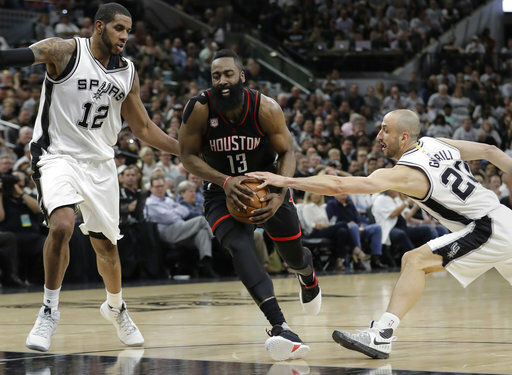 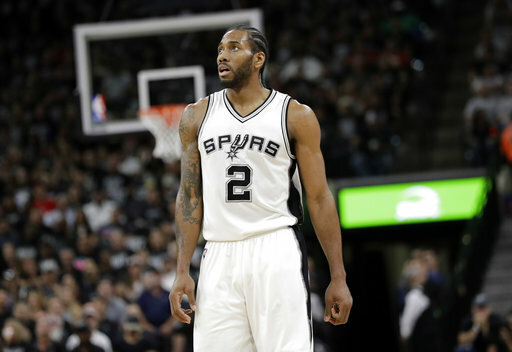 SAN ANTONIO, Texas (KTRK) -- Houston Rockets center Nene has been fined by the NBA for pushing San Antonio Spurs center Dewayne Dedmon in game one of the series between the two teams. 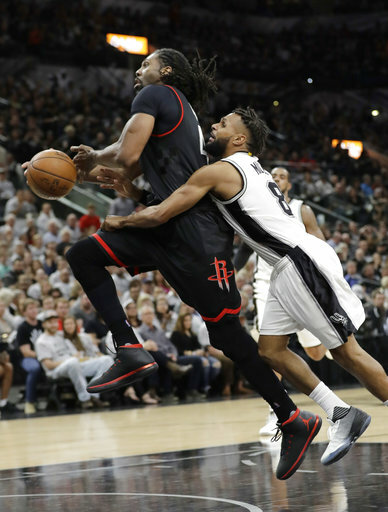 According to an NBA press release, Nene has been fined $15,000. 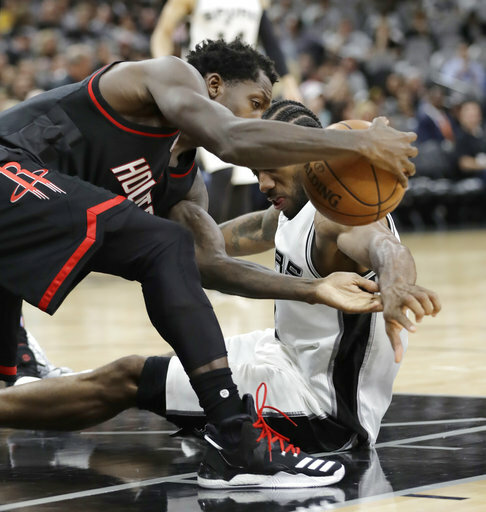 Nene was thrown out at the close of the third quarter after he grabbed Dedmon by the throat. 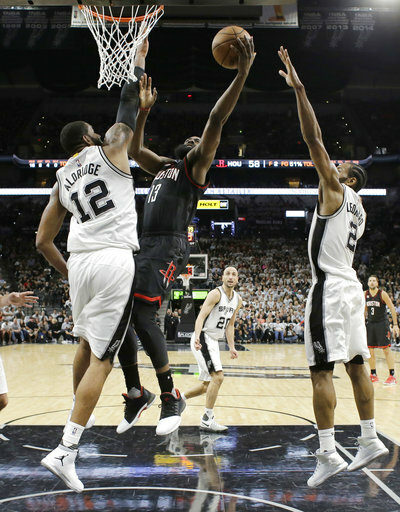 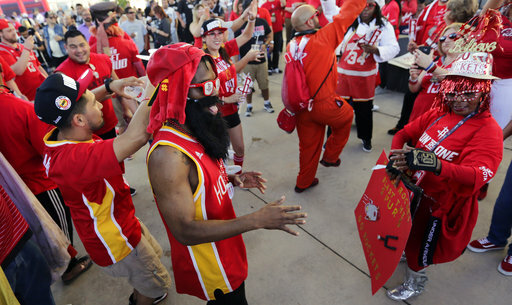 The Spurs center and James Harden got in each other's face. 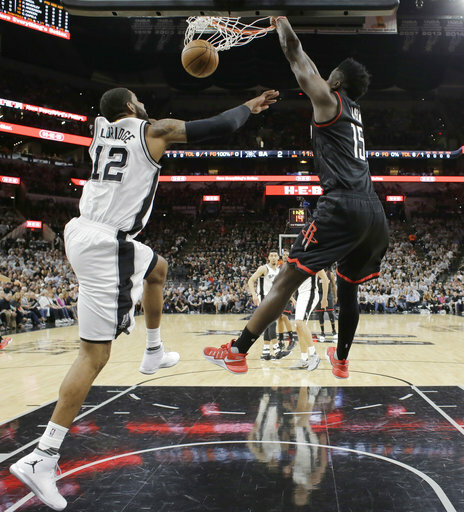 Dedmon was thrown out in the fourth quarter after arguing with officials during a free throw. 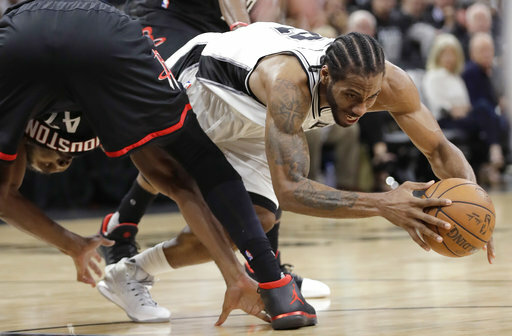 The teams will continue the series tonight.